Astrology is a science that predicts information related to human affairs by studying the motion of celestial bodies. Indians attach a really important value to astrology. It dates back to 2nd millennium bce. In earlier forms, it was used as a scholarly tradition and was also included in academic rigors. In the modern world, many people still attach a lot of belief and importance to it, whereas a great many consider it as mere superstition. Western astrology attaches electromagnetic mechanism and the orientation of earth’s axis as the base of study. 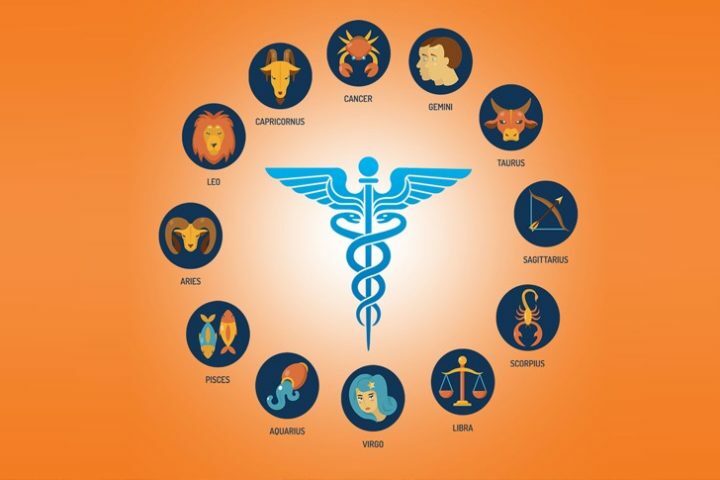 Astrologers give every individual a zodiac sign and mostly use that sign as a basis for any further calculations. These calculations are basically used to give results related to how someone will spend his day, career or marriage prospects. However, no one really knows how is that sign given to an individual. Scientists do not accept the fact of astrology being a science. The procedures that astrologers claim are also not accepted. Anyway, the claims that are made by astrologers have no means to be tested. Many astrologers claim these predictions to be scientific, but the scientists reject these claims on the grounds that the magnetic field lines, when measured from earth, will not have the same value as that of those measured from any other planet. Moreover, the predictions do not have any ground to be tested upon except the individual’s validation. According to the precision of equinoxes, the position of the sun changes with time, however, the astrologers use the same distance to calculate their predictions. Moreover, the astrologers do not have any consensus among themselves related to the validity of their predictions. Predictions related to the same event may have different opinions from different astrologers. 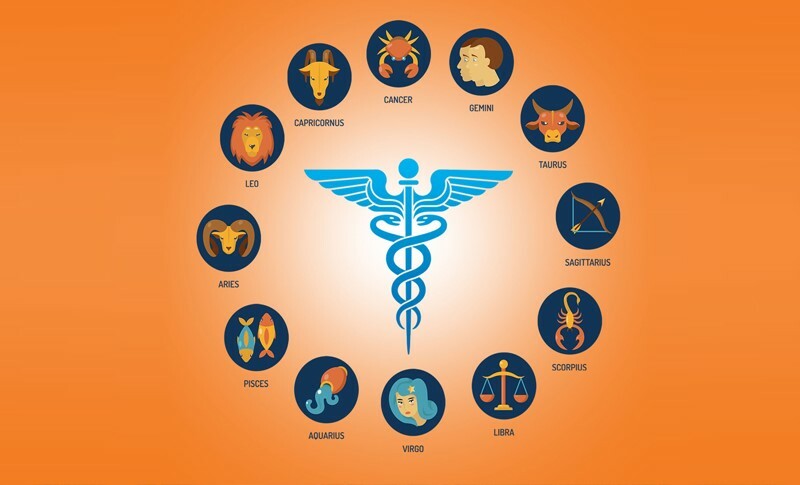 Science has a hypothesis, which is subject to change and improvement, but astrology is itself a hypothesis which has no means to be even tested. The scientific community considers this as pseudoscience. Scientific testing has been considered on many grounds, but nothing worked in its favor, providing no valid evidence to establish a valid and plausible explanation. Many scientists have tried to assign mechanisms to these actions, but none of them sustained the verified laws of physics and biology. Karl popper, the philosopher of science, on the grounds of falsifiability, established astrology as a pseudoscience.